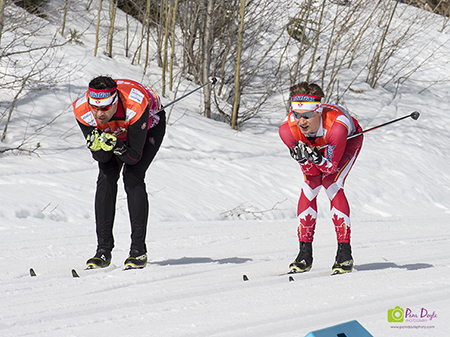 The Alpine Insurance Alberta World Cup Academy (AIAWCA) is a vibrant, inclusive National Training Centre that exists to develop world-class and world-leading cross-country ski racers and citizens for Canada. 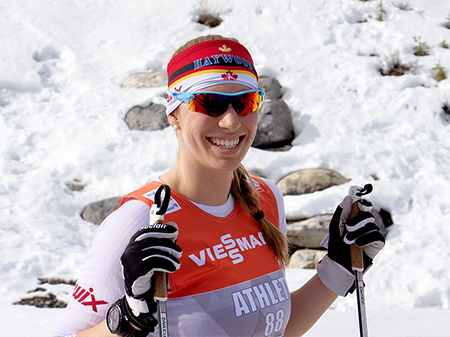 By offering high-quality programming and unique training opportunities to ambitious skiers, the AIAWCA aims to become a global force in the development of high performance Nordic racers. The AIAWCA volunteer board, staff, and supporters partner with Cross Country Canada, Cross Country Alberta, and the high performance ski community in Canada (including the Canadian Sport Institute Calgary, WinSport, and the various provincial and local clubs and organizations) to create an inclusive and supportive cross country ski program. The AIAWCA aspires to provide cost-effective opportunities to those athletes who show the aptitude to become internationally successful. The AWCA program was started in 2008 in recognition of a need for better programming for senior level athletes in Western Canada. 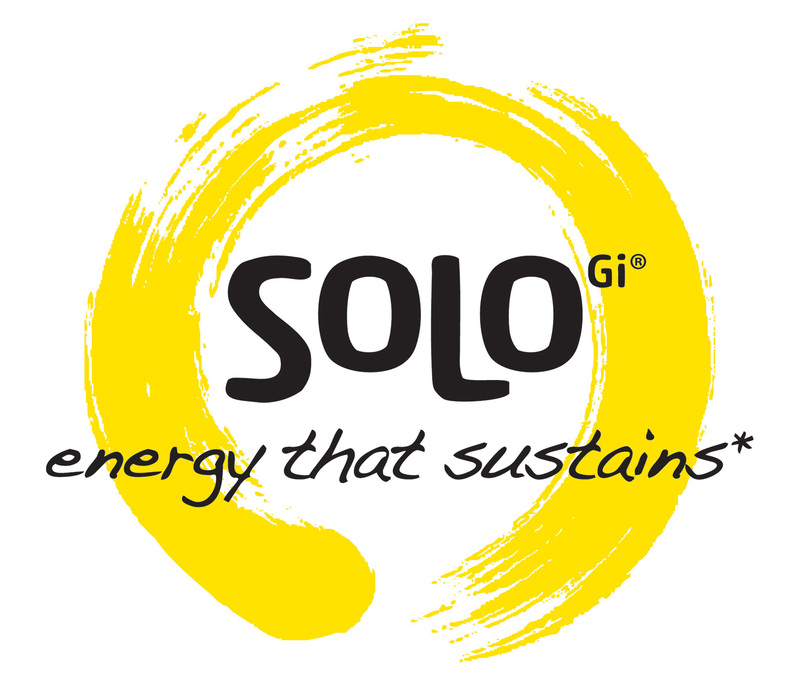 The program was immediately successful and has continued to grow in its success ever since. The program has since graduated eight athletes to the National Team and sent six different athletes to the 2010 and 2014 Winter Olympics. 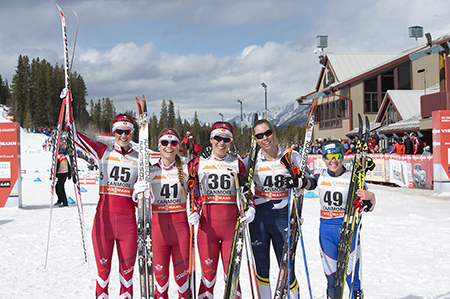 Headquartered in Canmore, Alberta, the AIAWCA has access to world-class trails and snow at the Canmore Nordic Centre Provincial Park and its performance hub, the Bill Warren Training Centre (WinSport Canmore). The Canmore Nordic Centre is world-renowned for its snowmaking capacity, year-round variety of terrain, organizational excellence, access to sport science and medical services, and high performance hosting, coaching and competitive experience. at international standards of excellence. Athletes, Coaches and Officials from the Alberta World Cup Academy will be recognized leaders of and contributors to Canada’s national cross-country ski program, competing with the best in the world. To initiate and augment development opportunities in Alberta that target nationally competitive Athletes, Coaches and Officials, preparing them for subsequent levels of success.